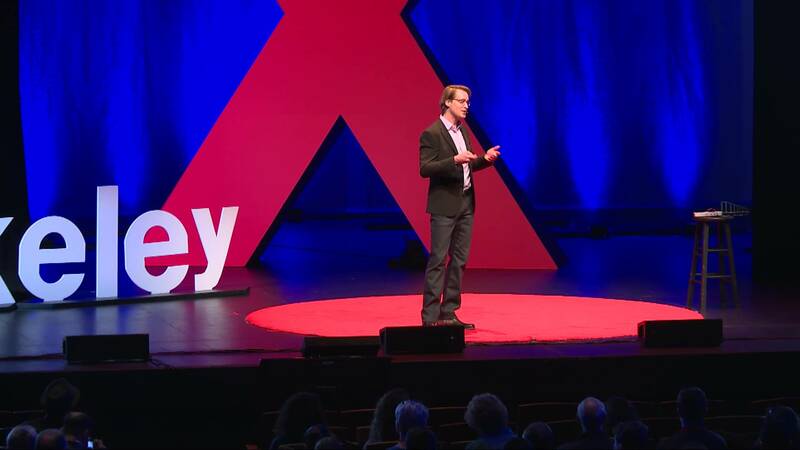 As we discussed yesterday, one would have to search long and hard to find an asset that was down in the first quarter; one can thank the world’s central banks for that – in Q1 is when the world’s money printers finally threw in the towel on the brief if painful attempt to normalize global interest rates, strongly hinting that the next move will be rate cuts. And nobody benefited more from this outperformance of both stocks and bonds in the first quarter than the investor class that is concurrently long both: balanced (60/40) funds in general and risk parity funds in particular. As Bank of America Chintan Kotecha explains, the dichotomous interpretation of the Fed’s policy U-turn as a sign of economic weakness by the bond market but a return of the ‘central bank put’ by equities and other risk assets resulted in record performance for a hypothetical risk parity portfolio. 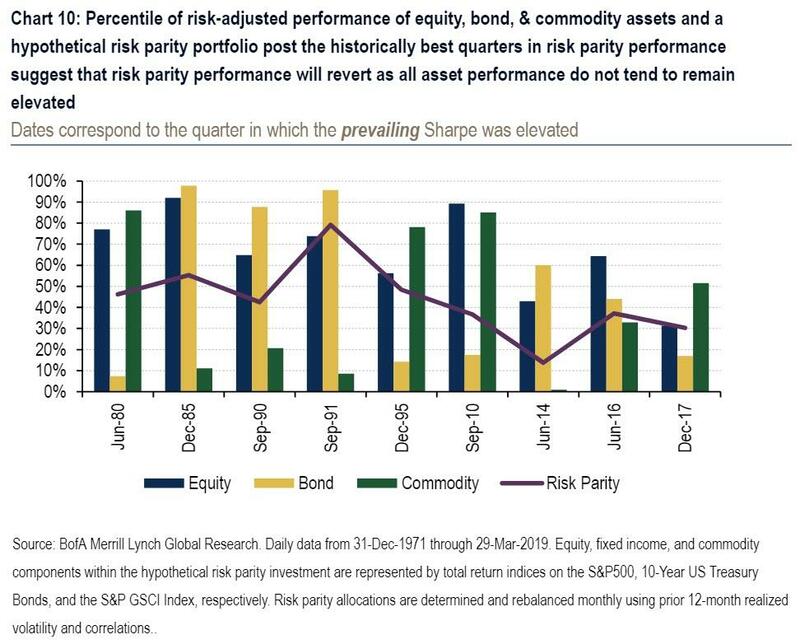 Here are the details: risk parity portfolio of equity, bond, and commodity indices, which broadly tracks the benchmark risk parity indices, would have just had its largest quarterly risk-adjusted return on record. Specifically, the Sharpe Ratio of a risk parity strategy applied to total return indices on the S&P 500, 10-Year US Treasury Bonds, and the S&P GSCI last quarter was near 7 (25% annualized return on 3% annualized volatility). For perspective, the average quarterly Sharpe Ratio for this hypothetical portfolio since 1972 was 0.65. 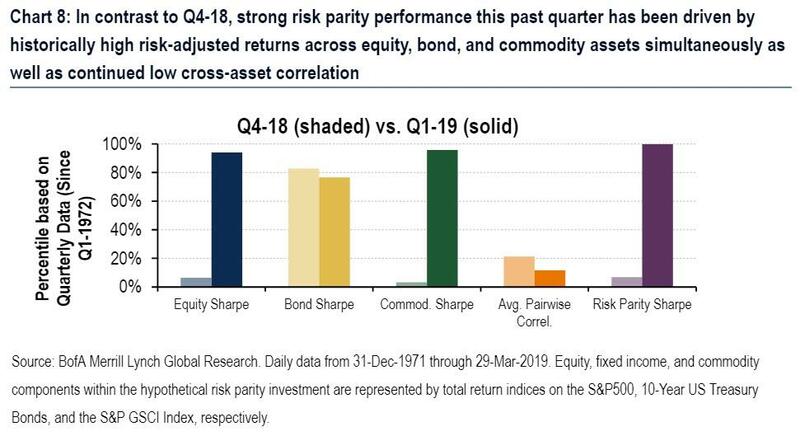 As noted above, the risk parity strategy’s performance is being driven by strong performance across all major risk assets year-to-date. Equity and commodity quarterly risk-adjusted returns this past quarter were in the 90th percentile and bonds in the 77th since 1972. As BofA also notes, further helping risk parity portfolios is the strong diversification between this set of risk assets, with the average pairwise correlation between the equity, bond, and commodity indices residing near the bottom 10th percentile since the early 1970s. In particular, equity/bond correlation is now back near its lowest levels and in negative territory which makes it an even larger driver of the risk-reduction in risk parity or even other multi-asset portfolios (e.g. 60/40). Of course, thanks the central bankers who just made the rich even richer. Consider that in the fourth quarter of last year risk parity performance was near the lowest (bottom 10th percentile since 1972). Therefore, the quarter-on-quarter change in risk parity performance is almost as striking as the current record performance in risk parity. Outside of 1980 when 10-year yields were in double digits and moving nearly 300bps per quarter, we’ve never seen a higher quarter-on-quarter change in risk parity performance. Near fifty-year record setting returns in risk parity strategies, along with such a dramatic shift in performance quarter-on-quarter across risk assets, underscores the extent to which central bank policy (versus fundamentals) has been instrumental in driving today’s markets. In an somewhat paradoxical, but not really, fashion the recent interpretation of the Fed’s policy U-turn as a sign of economic weakness by the bond market but a return of the ‘central bank put’ by equities and other risk assets has contributed to this record risk parity performance. And while this is great news for risk parity asset managers everywhere, what happens next may be problematic. 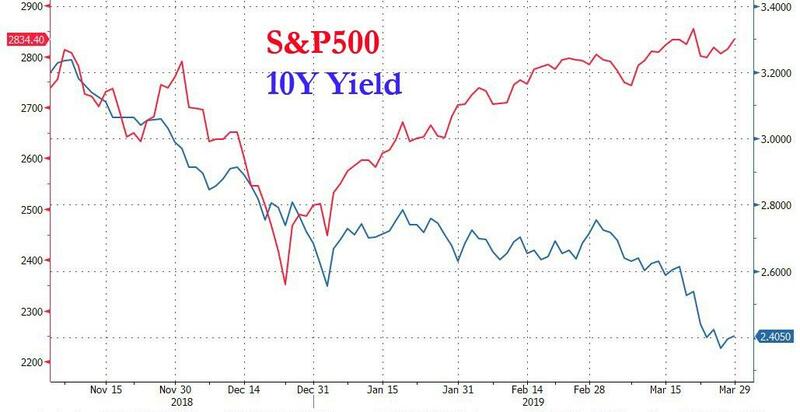 A simple mean-reversion argument would suggest that such strong performance across the S&P 500, 10Y US Bonds, and commodities cannot be sustained in the coming quarter and historical data confirms this. To test this assumption, Bank of America isolates the top 5th percentile quarters of risk parity performance since 1972, and finds underperformance in risk parity one quarter post which could imply a slow-down in one or more asset classes performance. In fact, in these historical periods, at least one of the major asset classes often saw quarterly performance drop to below the 20th percentile in the subsequent quarter. Moreover in 8 of the 9 prior top quarters, subsequent risk parity performance in the quarter after was at or below median levels long term with stronger mean reversion lower in recent years. … can’t last. The only question, as one Goldman client told the bank’s chief equity stratgegist David Kostin is “which direction the jaws close – through higher rates or via lower equity prices.” The good news, according to BofA, is that we will know the answer inside the next three months.